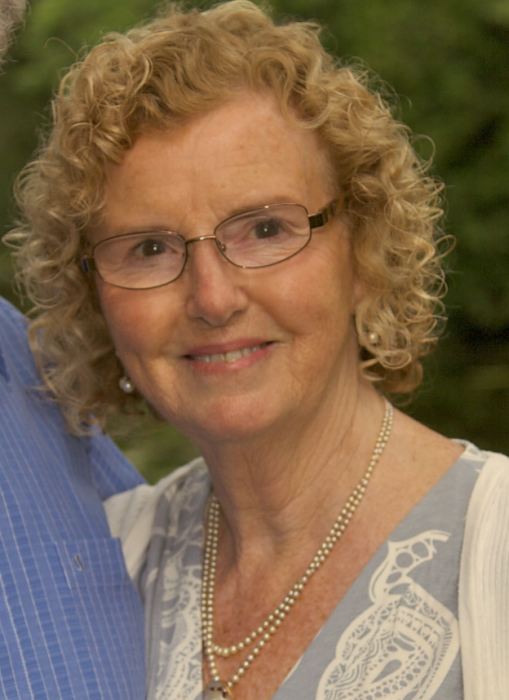 Obituary for Jane Margaret Ann (Brownscombe) Leigh | MacIntyre Family Funeral Home Ltd.
Peacefully on Sunday May 27, 2018 at Hospice Wellington, Guelph. Jane Margaret Ann Leigh, in her 85th year, the beloved wife of the late Clayton Currie Leigh (2015), loving mother of Adam Leigh (Lori-Ann), Rebecca Leigh (Chris) and stepmother of Stephanie Leigh. Cherished grandma of Addison, Selah, Alexa, Sara and Flora. Jane is survived by her sister Mary Stageman (Peter) and predeceased by her brother Arthur Brownscombe.